Renovated apartments include a beautiful espresso wood vinyl flooring, carpet in the bedrooms, appliances included, updated light fixtures, and faux wood blinds. Classic apartments come with carpet throughout, tile vinyl flooring at entrance, kitchen, and bathrooms, appliances included, and vertical blinds. 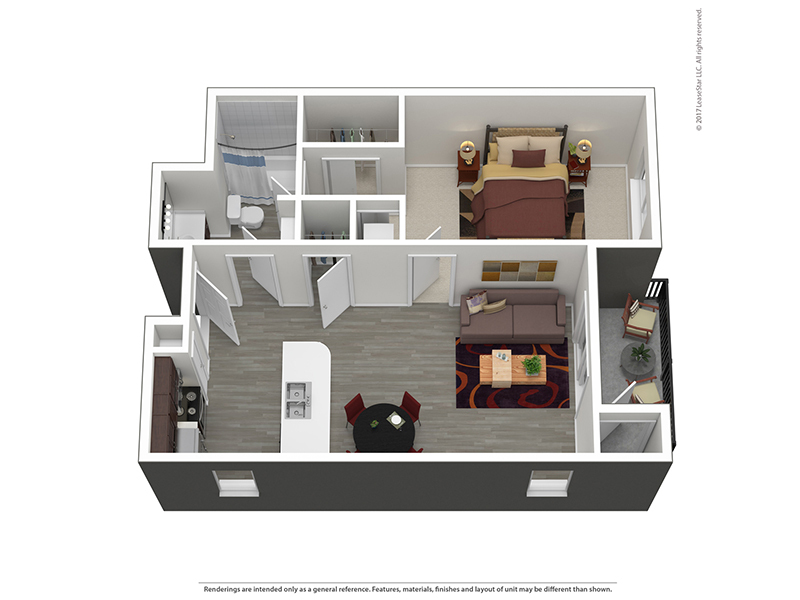 All apartments come with standard features: Full Size Washer/Dryer, Spacious Closets, Dining Room Ceiling Fan, Built in Microwave, Refrigerator, Range, and Dishwasher. Wasatch Commons Apartments. All rights reserved.